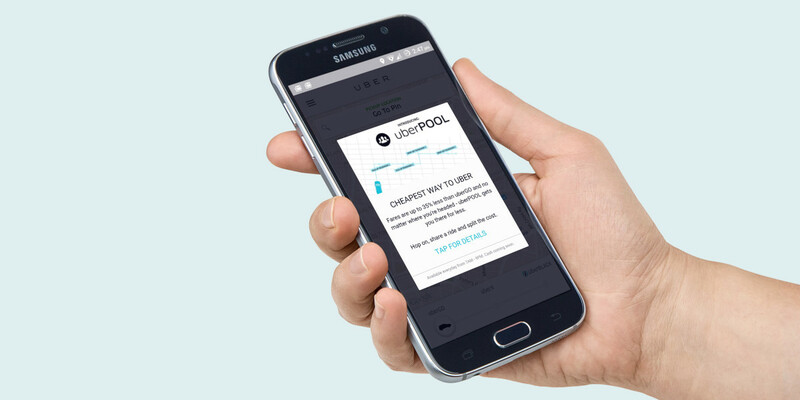 Uber has announced that it’s introducing its carpooling service in India. It’s now live in Bangalore and the company says that shared rides will cost up to 35 percent less than standard UberGo trips. UberPool will be available in select areas in the city (including Indiranagar and Koramangala) from 7AM to 9PM for corporate riders, with up to two passengers per pickup. To share a ride, you’ll need to select UberGo in the app, enter your pickup location and destination and choose ‘Share your car’. Uber says its drivers will only wait two minutes to collect passengers, so you’ll have to be ready to hop in when your car arrives. The company says that passengers will enjoy lower fares than if they took a standard UberGo trip, and you’ll be able to view a cost comparison before you book. However, surge pricing will apply, just as with other trips on the platform. The Bangalore launch marks the first time the company has made carpooling available through its cab service in India. It first introduced UberPool in San Francisco last August, and has since expanded it to more than a dozen cities across the world, including Chengdu in China, where it does more business than anywhere else.